Christmas 2013, we decided to undertake a road trip from Bangalore to Rajasthan. We had 21-December-2013 to 01-January-2014 at our hand to undertake the trip. Looking at the road conditions and time at hand, we decided following route. The trip was split up in following fashion. 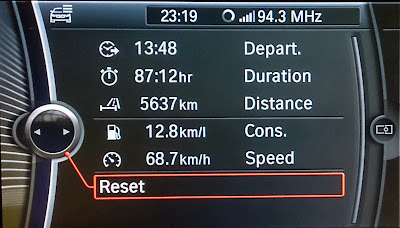 The trip was total of 5,637 Kms with total of approximately 88 hours of driving involved. 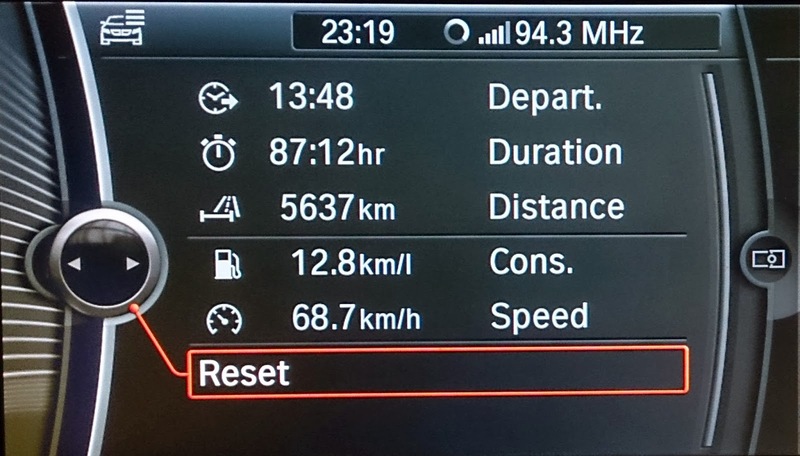 Total of approximately 440 liters of diesel was consumed. Total amount of tolls paid was Rs. 4113/-. The details of all the tolls are here.